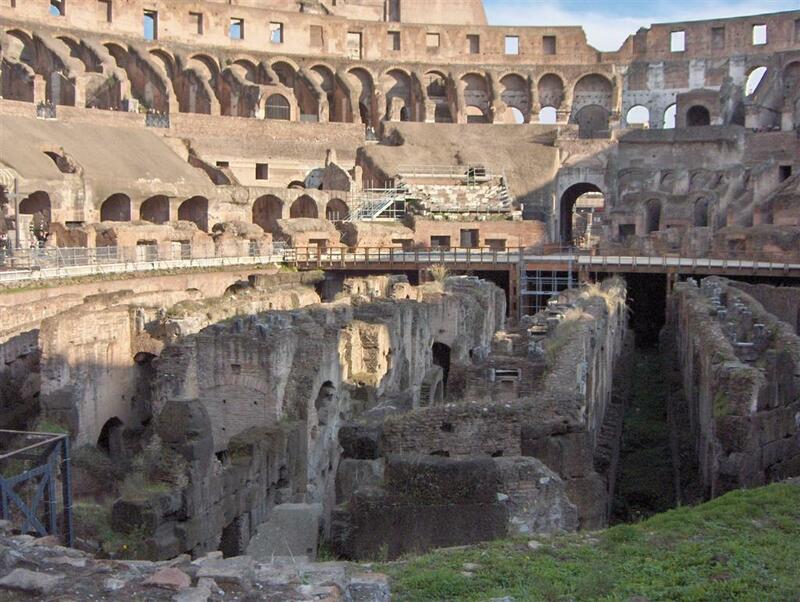 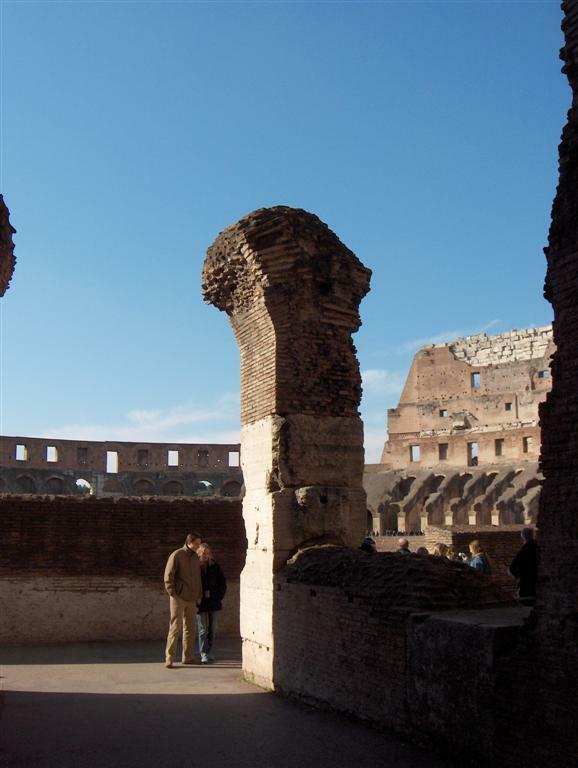 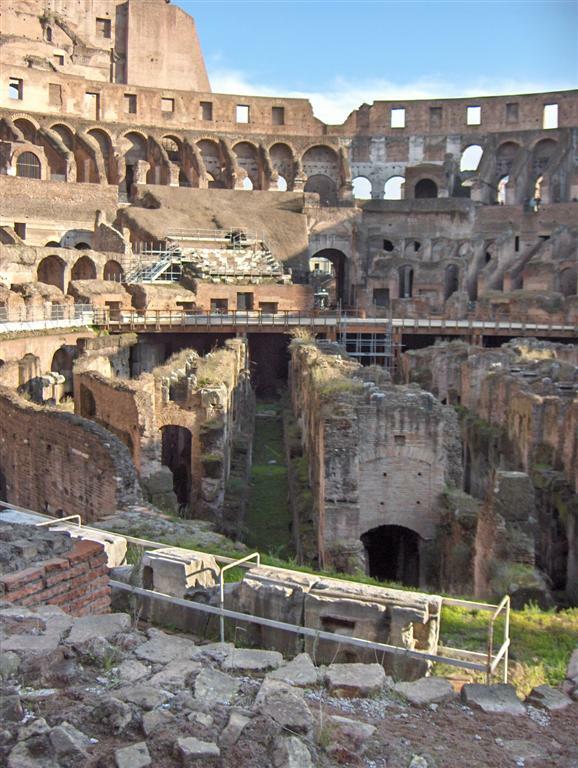 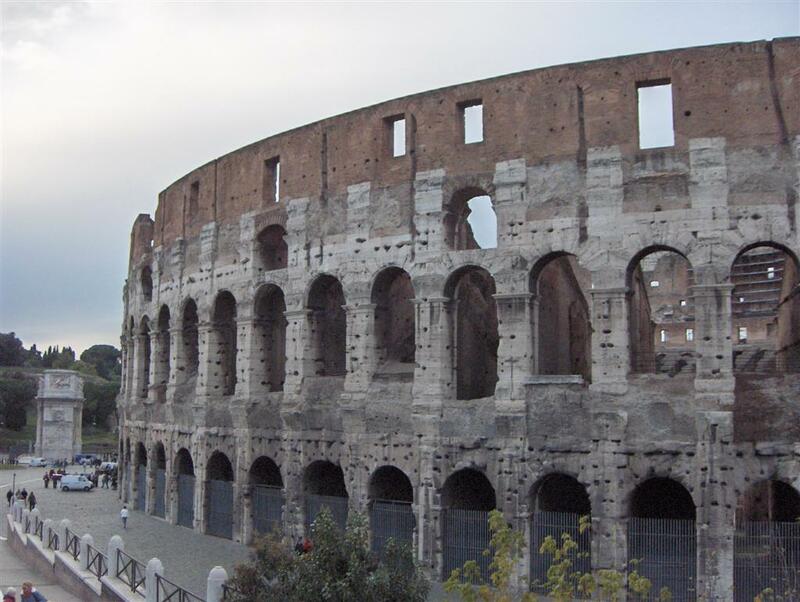 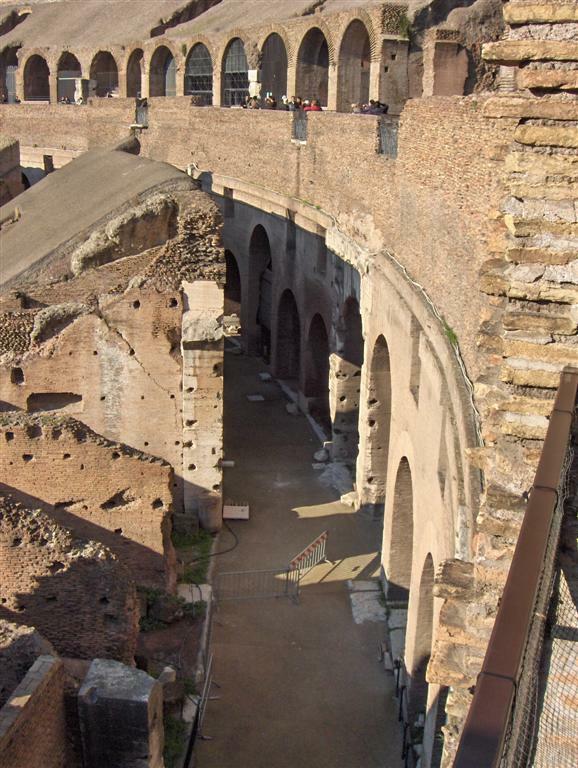 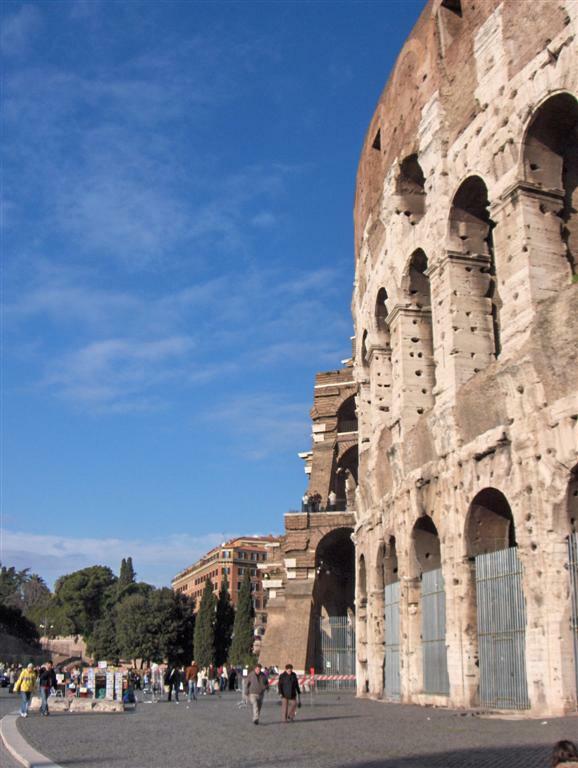 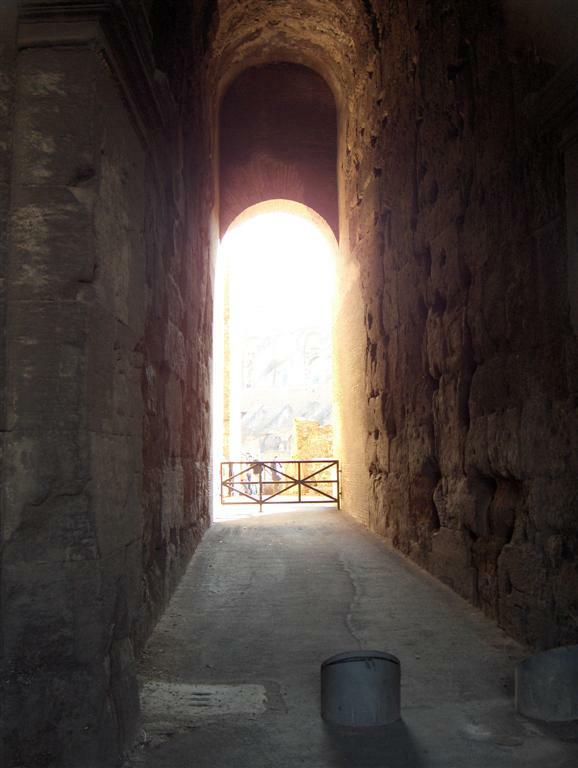 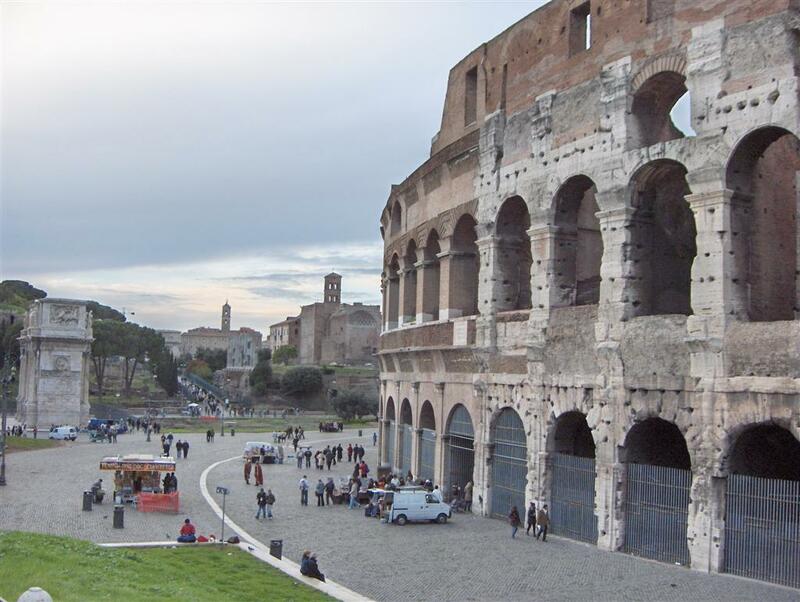 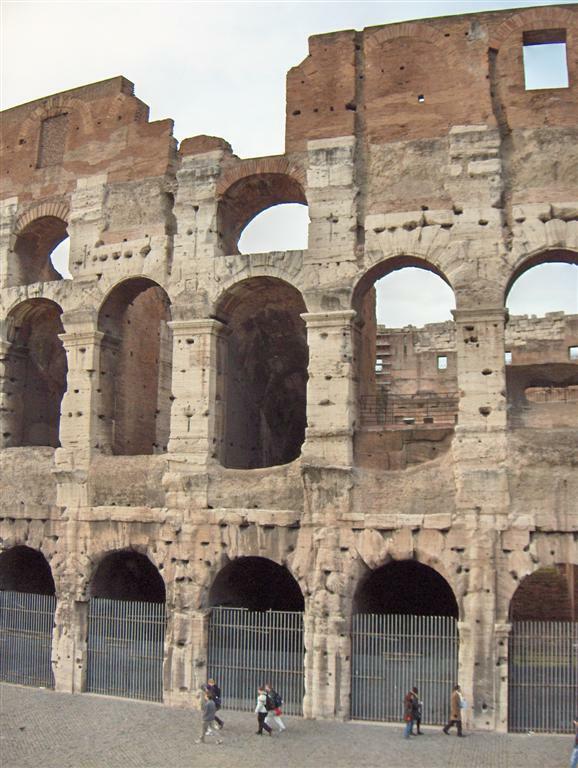 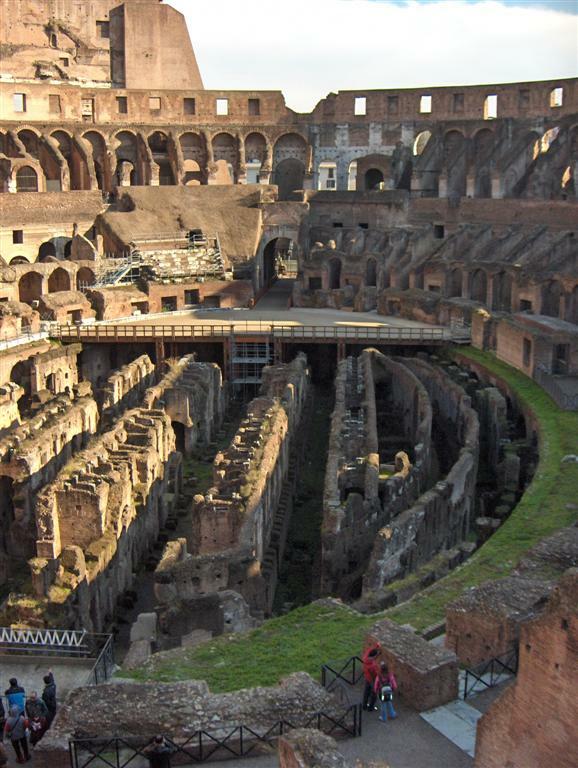 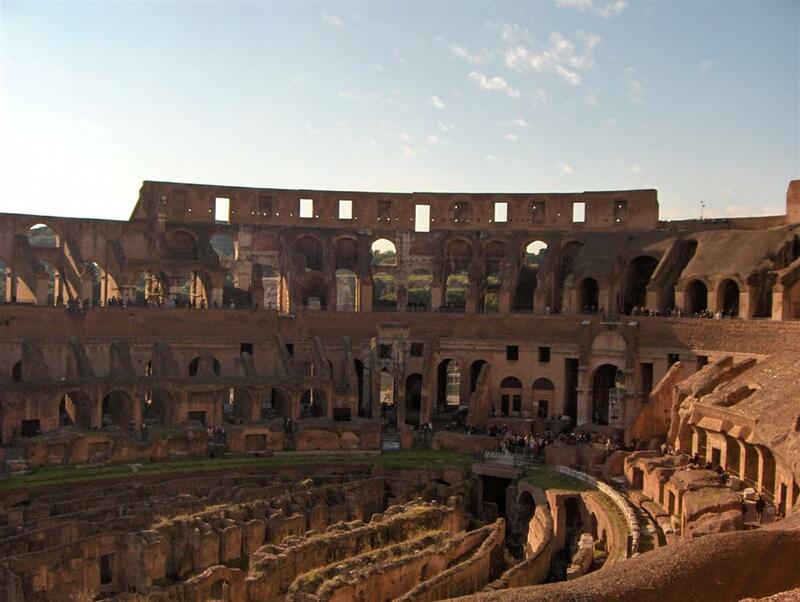 Colosseum is the most recognisable of Rome\’s Classical buildings. 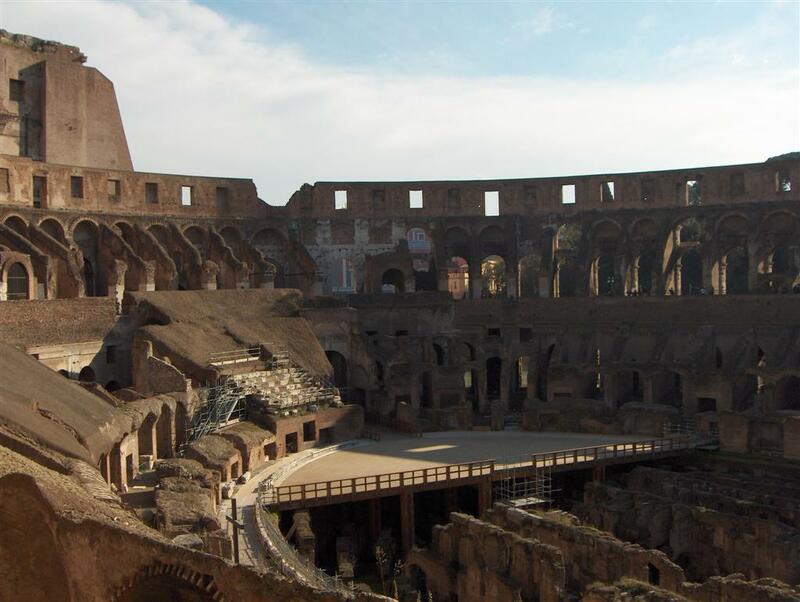 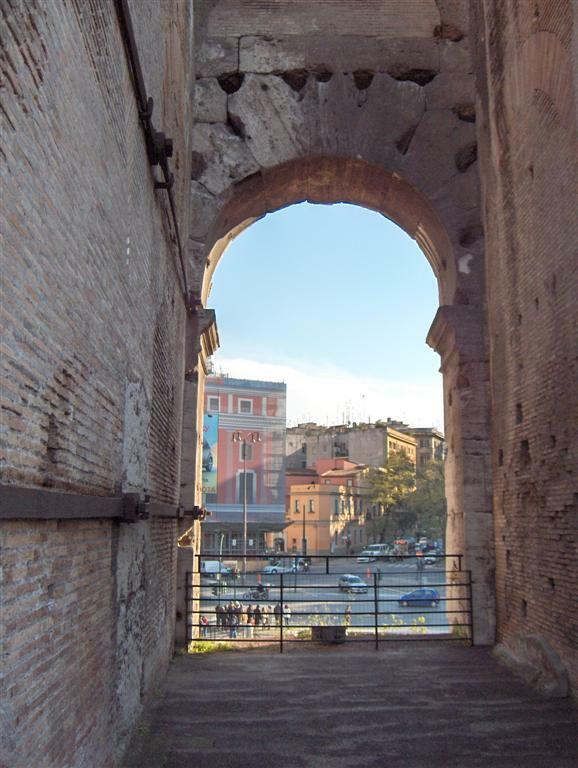 Built in the 1st century AD, this great arena could seat 50,000 spectators and was the largest Roman amphitheater in the world. 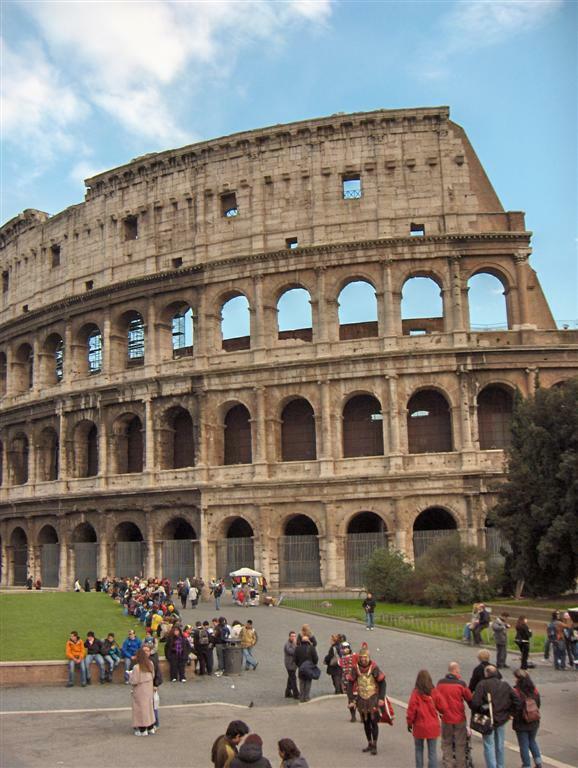 The base is a vast ellipse, measuring externally 188 m x 156 m (615 ft x 510 ft). 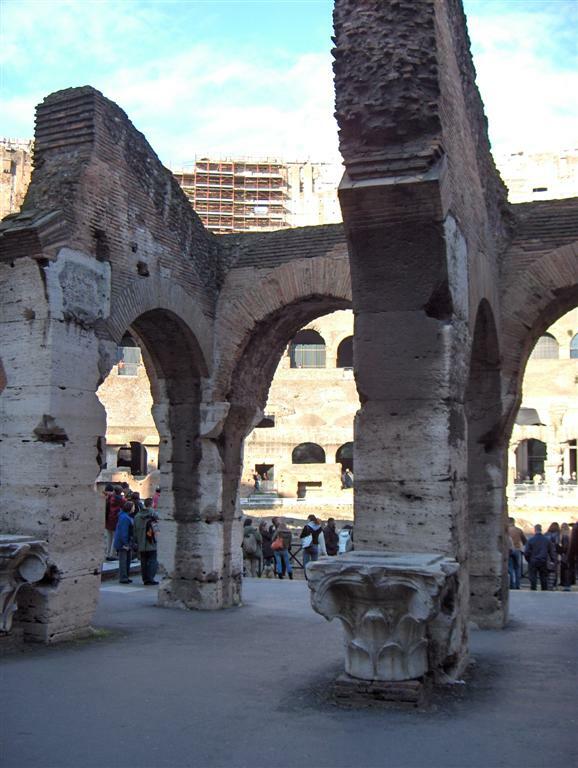 The Amphitheater is built of travertine outside, and of tufa and brick in the interior. 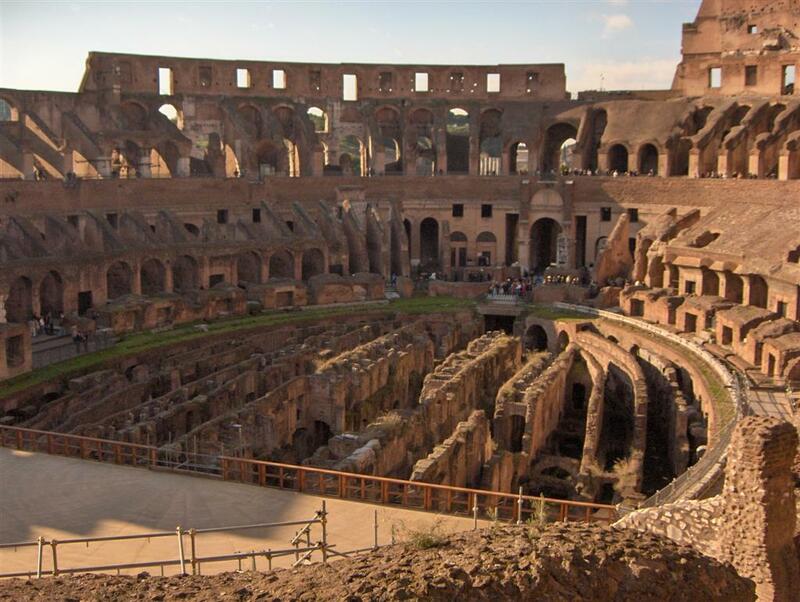 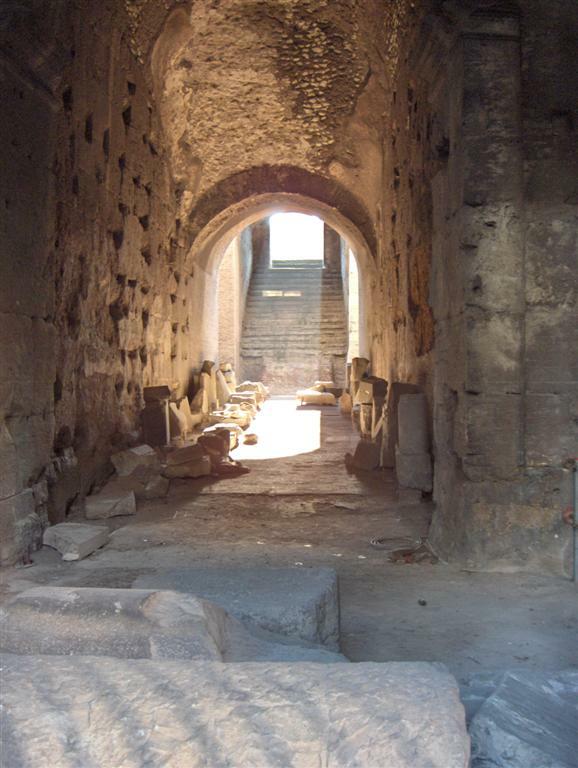 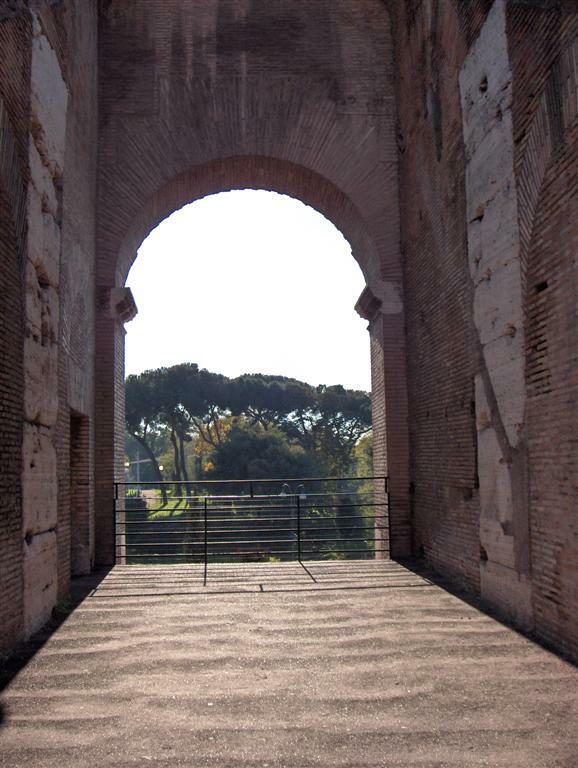 The main pedestals were built of marble blocks weighing 5 metric tons It hosted gladiatorial combats, spectacles with wild beasts and possibly the execution of early Christians.